This beautiful, high-quality flag set offers a pole that “spins freely” on a set of ball bearings, with a stabilizing property, virtually assuring that the flag will always be displayed properly. 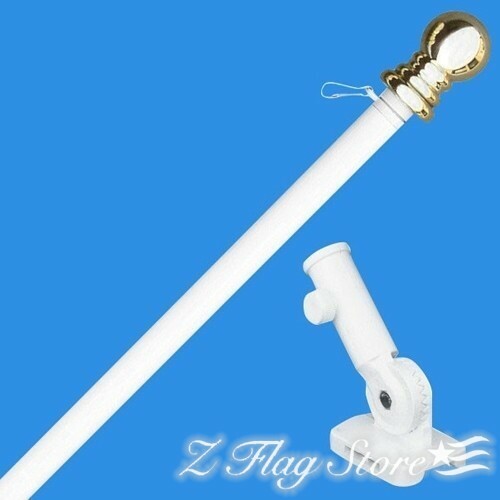 This spinning flag pole is easy to install and comes with everything you need to get it upright and ready for use. 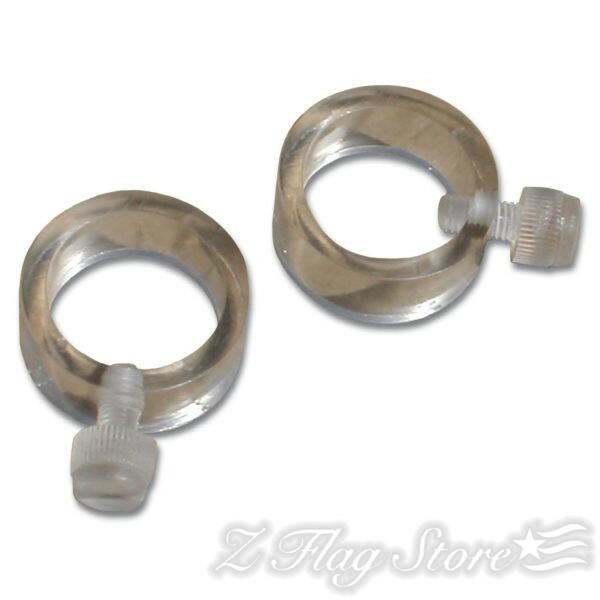 This high quality flag set comes with a “tangle free” 6 ft. white aluminum 2 piece pole, gold ball top, E-Z flag mounting rings & white aluminum adjustable bracket. 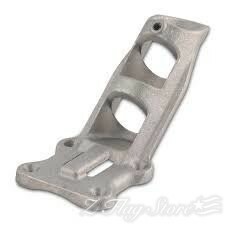 Does it come with a heavy duty bracket and what size flag/material matches. Can not purchase based on limited info given on this site. Also,are all products Made in the USA? The pole does come with an aluminum bracket, which is pretty heavy duty. The recommended flag size for this pole is a 3×5 ft. 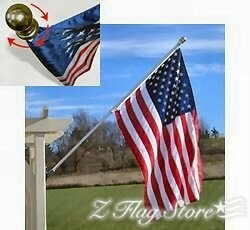 Unfortunately the pole & bracket are not American Made, but all of our American Flags are and always will be!